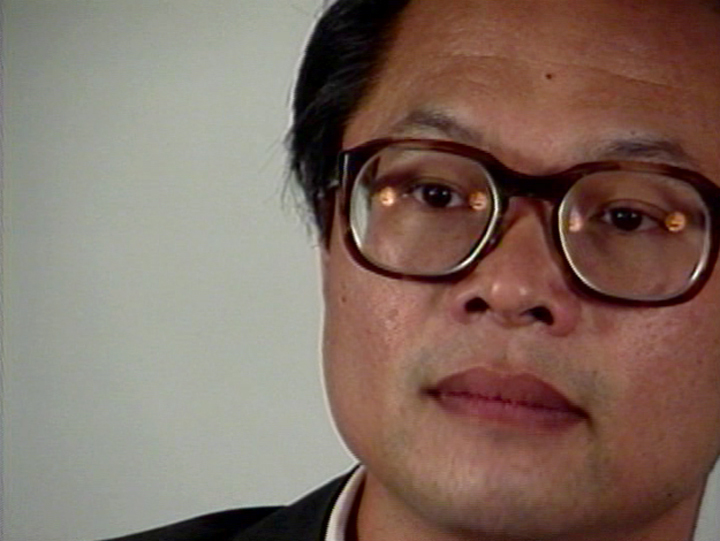 Mel Chin (b. 1951) received national attention when he had to defend the artistic merits of his work Revival Field to the NEA in 1990. The work is a public sculpture aimed at cleansing toxically polluted areas of land through the introduction of hyperaccumulators, plants that absorb heavy metals through their vascular systems. In this interview with Craig Adcock, Chin discusses the research and development that went into Revival Field, which combines such disciplines as alchemy, botany, and ecology, and the subsequent controversy that resulted from the piece. Through his creative-scientific collaborations, Chin hopes to break the prevailing isolation of artists and restore their roles as active and vital forces in society.